The Heavy-Duty Bypass System provides superior filtration performance for heavy-duty on- and off-road applications while working in conjunction with the engine's full-flow oil filter. This system connects to the engine through a pressurized oil port. System includes mount, mounting hardware, hose, hose fittings and the EaBP120 Bypass filter. 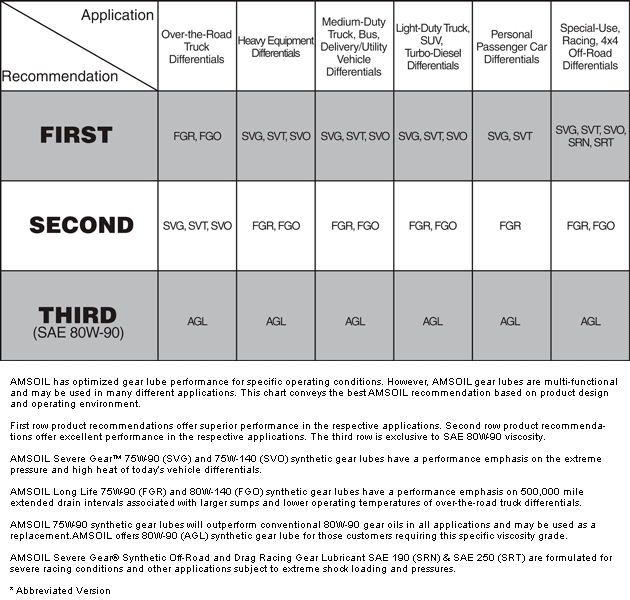 The AMSOIL Heavy-Duty Bypass System and Ea Heavy-Duty Bypass Filter provide maximum filtration performance for virtually all heavy-duty gas and diesel applications, including Class 6, 7 and 8 heavy-duty trucks, off-road equipment, buses, generators, marine engines, logging and agricultural equipment. This bypass filtration system can be plumbed in series for larger applications with large sumps. For more information about the installation of one or more heavy-duty bypass systems on your application, contact Technical Services at (715) 399-TECH. The Ea Bypass Oil Filter (EaBP) provides the best possible filtration protection against wear and oil degradation. Working in conjunction with the engine's fullflow oil filter, the AMSOIL Ea Bypass Filter operates by filtering oil on a "partialflow" basis. It draws approximately 10 percent of the oil pump's capacity at any one time and traps the extremely small, wearcausing contaminants that fullflow filters can't remove. The AMSOIL Ea Bypass Filter typically filters all the oil in the system several times an hour, so the engine continuously receives analytically clean oil. The BMK30 is made from high-quality cast aluminum with a steel filter spud that has been thoroughly tested in on-road and severe off-road service. 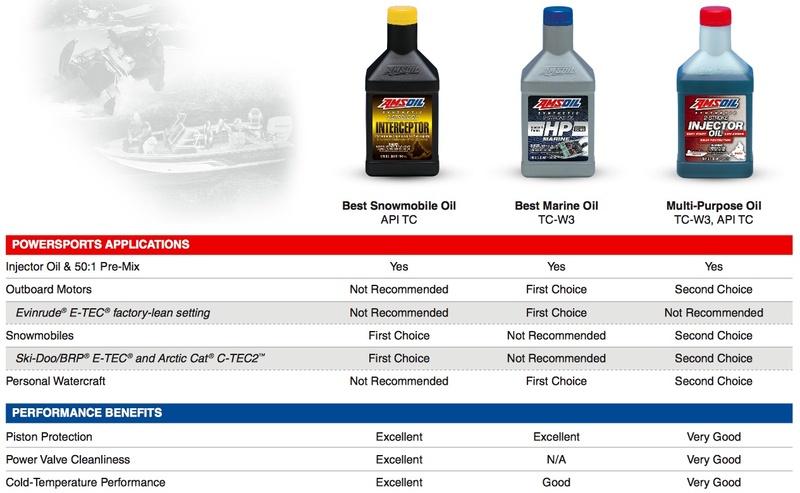 AMSOIL unveiled its new by-pass filtration mounts, which included a number of improvements to an already superior product, such as better oil flow and more durable spin-on adapters. 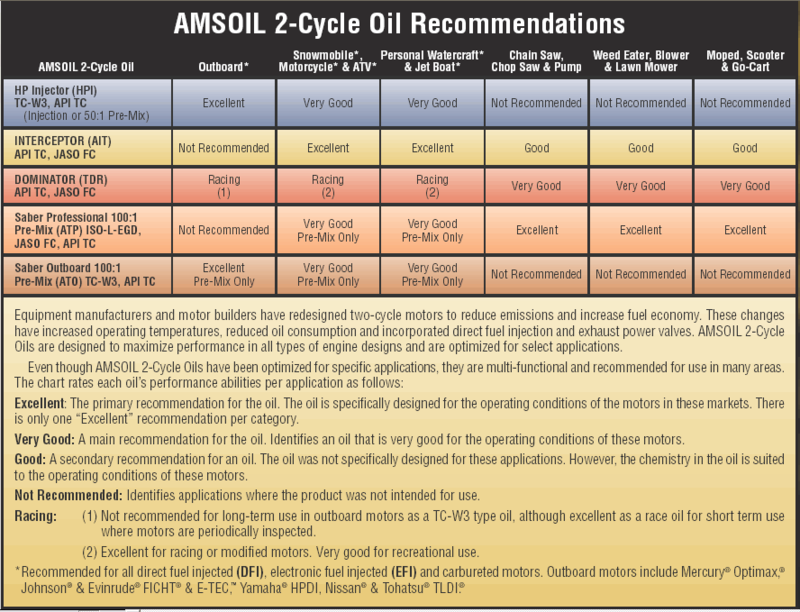 Now, AMSOIL offers the same technology for heavy-duty applications. The new AMSOIL Heavy-Duty By-Pass Filtration System (BMK30) and Heavy-Duty Ea By-Pass Filter (EaBP120) offer maximum by-pass filtration performance for heavy-duty applications. The BMK30 is made from high-quality cast aluminum with a steel filter spud that has been thoroughly tested in on-road and severe off-road service. The mount is finished with a thick layer of powdercoated paint to provide maximum resistance to the degrading effects of road salt, debris and engine compartment chemicals. In addition, BMK30 By-Pass Filtration Systems can be plumbed in a series to provide maximum filtration protection for large V12 and V16 engines. The filter mount features a 3/8" NPT connector that connects the outlet and inlet of adjacent filter mounts. The AMSOIL Ea Heavy-Duty Bypass Filter (EaBP120) features a proprietary media that removes 98.7% of all contaminants two microns or larger (ISO 4548-12), and provides superior soot-removal efficiency. It comes complete with a marine powder-coated finish for long filter life, even in extreme conditions. The Ea Heavy-Duty Bypass Filter increases the fluid system capacity by approximately one gallon, depending on length of hose and distance the filter is mounted from the engine. The additional oil and extended filtration life provide improved oil cooling and ensure equipment constantly runs on highly filtered oil. Engine efficiency is increased, providing extended engine life. The Ea Heavy-Duty Bypass Filter offers long service life. Do not exceed the limits listed in the chart below. 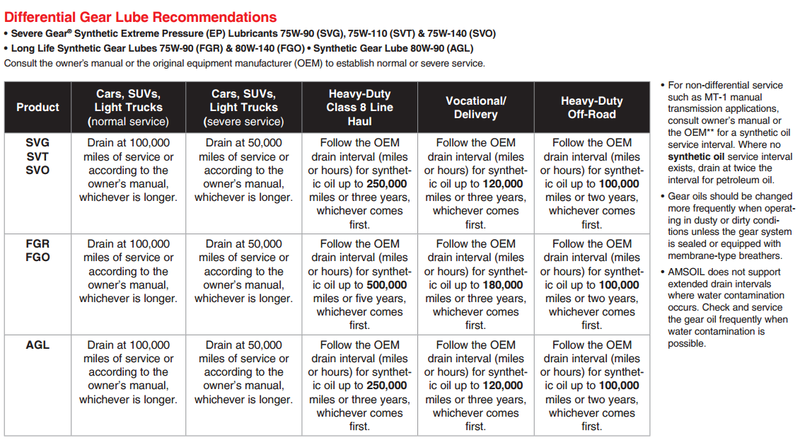 Extended oil drain intervals should always be accompanied by an oil analysis program. EaBP120 filter change interval: 120,000 miles or 1,800 hours or 1 year (whichever comes first). Determine the location of a pressurized oil port on the engine. Pressure ports are usually found on the main oil galley or in close proximity to the full-flow filter head assembly. The oil flow from this source should be plumbed into the inlet side of the filter mount. The outlet will be directed to a low-pressure point on the engine, typically a port located at or near the oil pan. Detailed instructions are included with the Heavy-Duty Bypass Filtration System. The BMK30 comes with all necessary hose-end fittings and mounting bolts, but does not include the filter, hose or engine adapter fittings. The hose and engine adapters are not included due to the kit's high variability of application. Before installing a BMK30 kit, determine where the filter mount will be located and how much hose will be necessary to complete the installation. The installer must also determine the size of the high- and low-pressure ports in order to determine which engine adapters to purchase. Hose is available by the foot from AMSOIL (BP250), and adapter fittings can be purchased from any hydraulics or heavyduty equipment outlet.